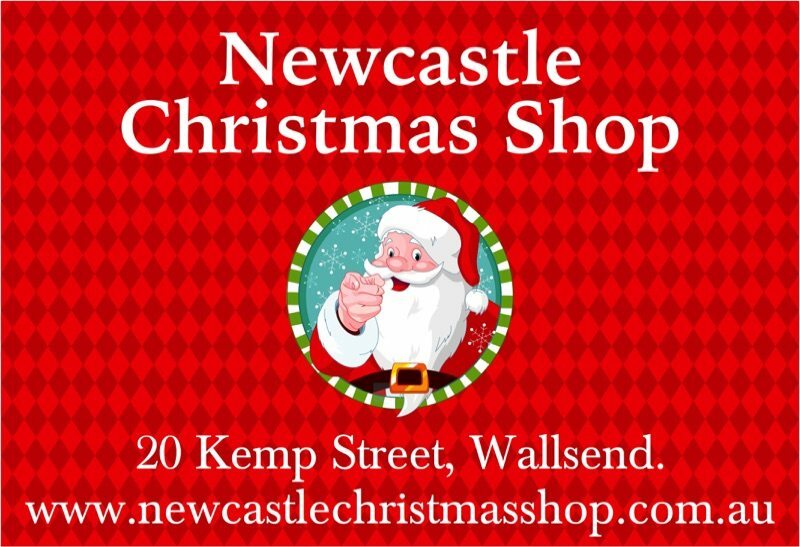 Now in two wonderful locations Newcastle Christmas Shop, Wallsend NSW, and Hunter Valley Christmas Shop, Pokolbin, NSW are mystical worlds where the magic of Christmas is alive and well. We can help bring your Christmas dreams and wishes alive with our unique decorations and stunning Christmas collections. Let us help you make some Christmas memories and dreams that will last forever.